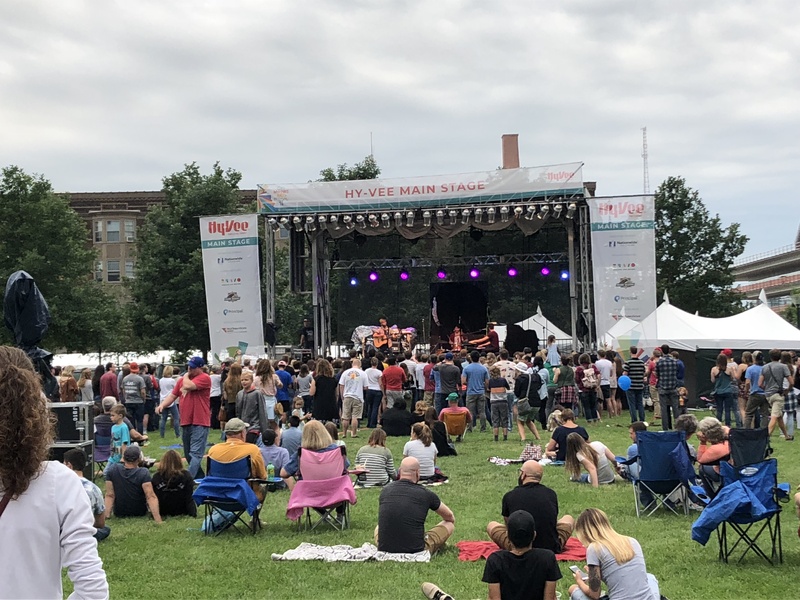 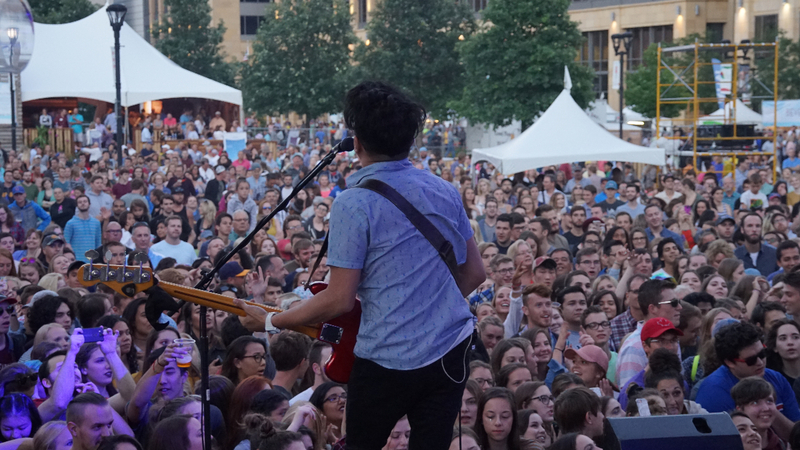 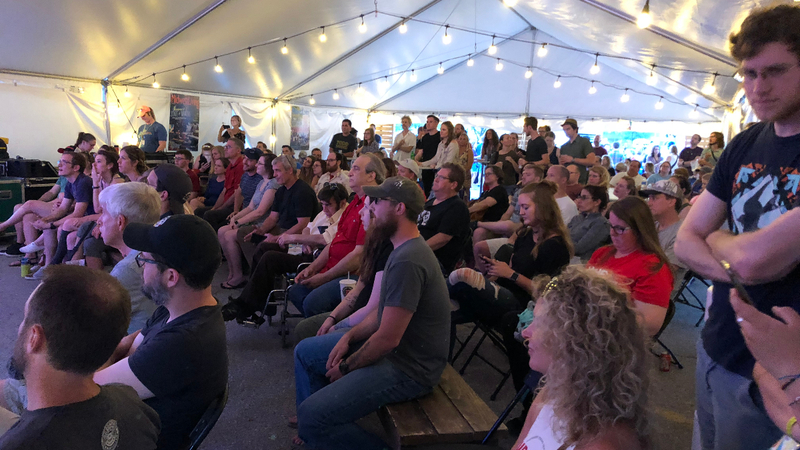 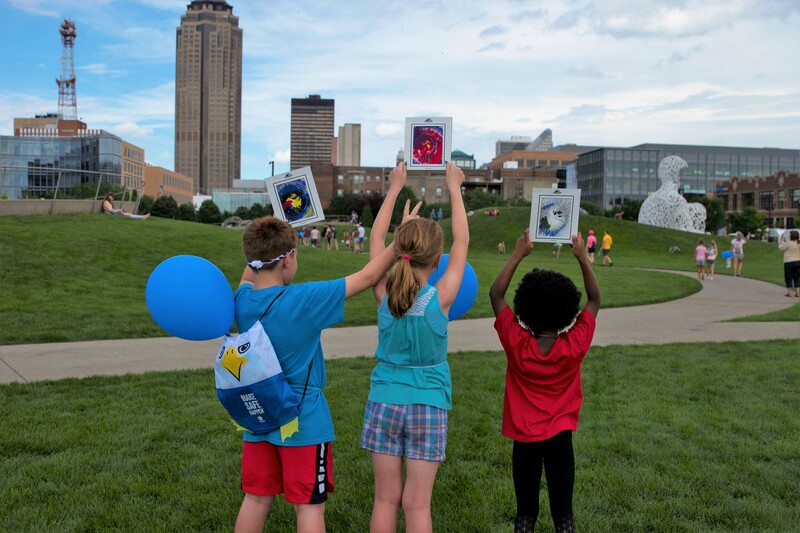 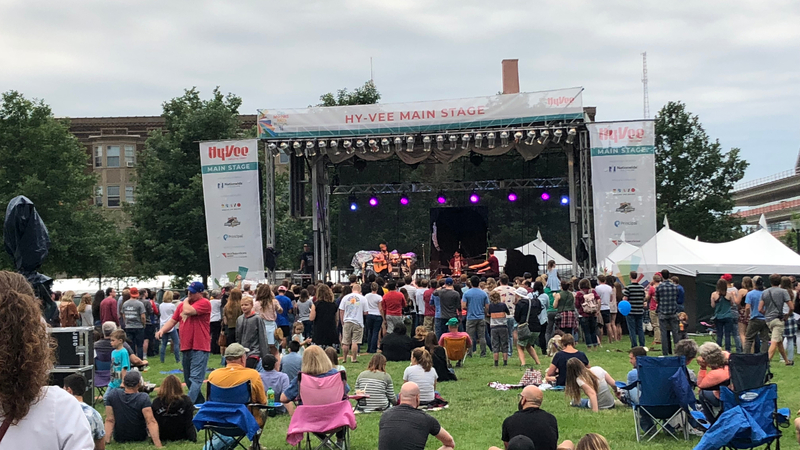 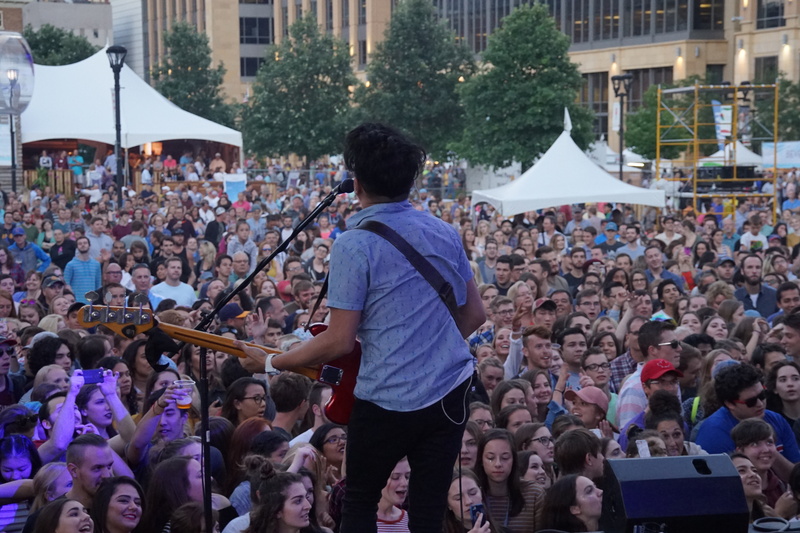 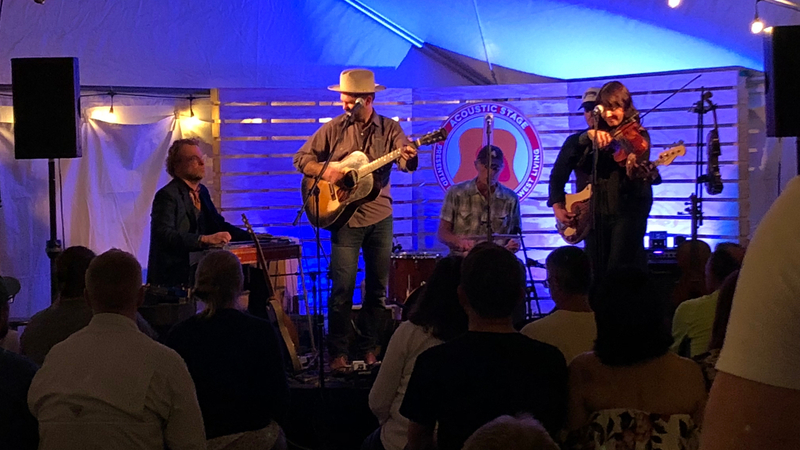 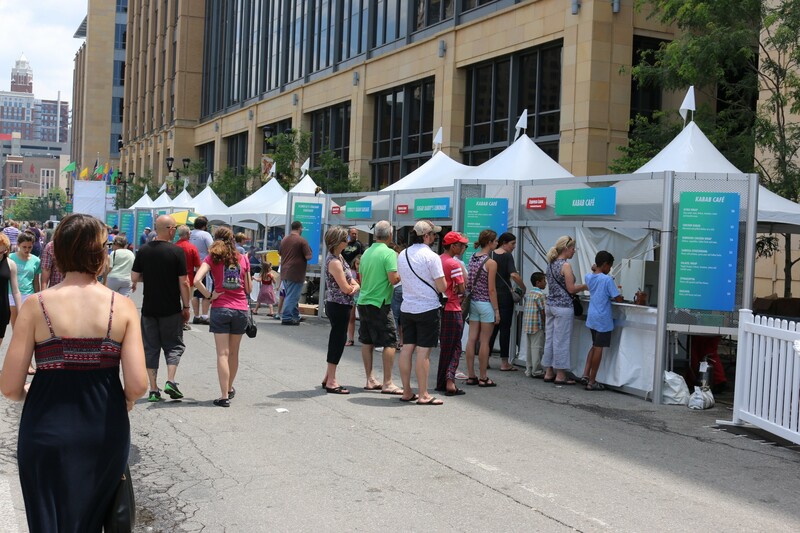 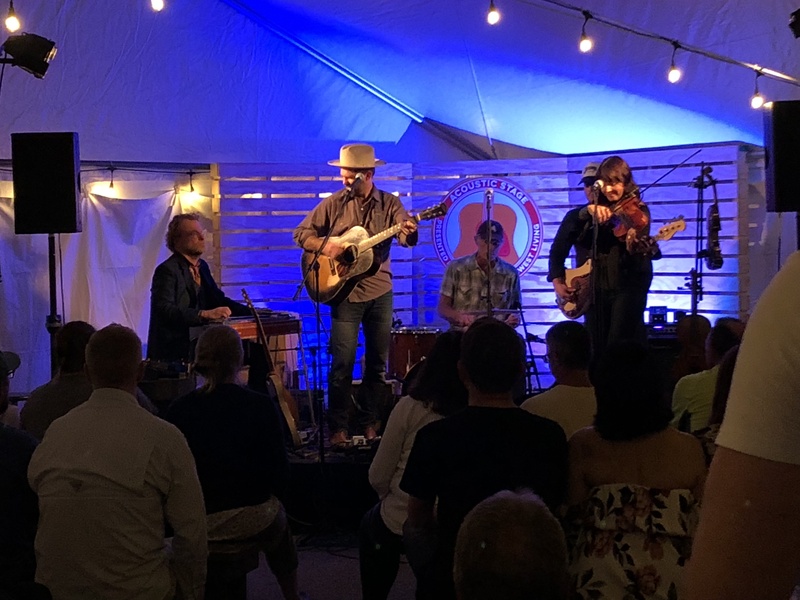 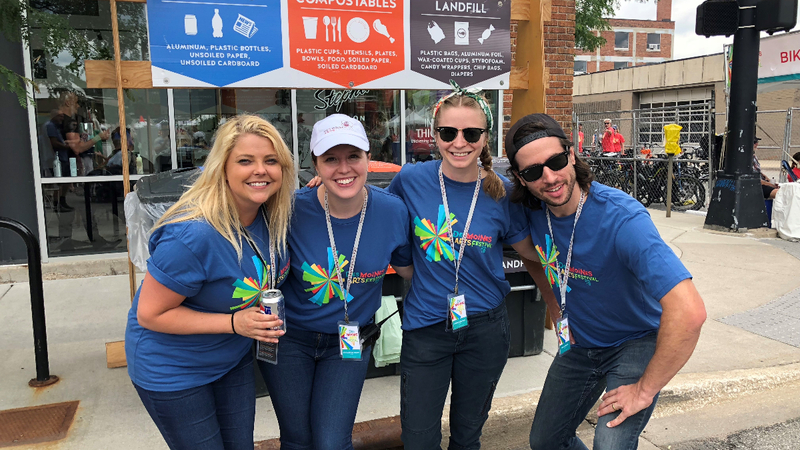 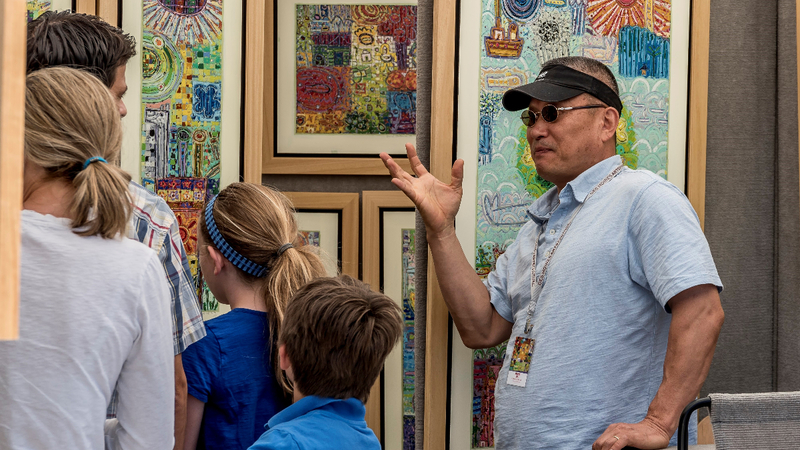 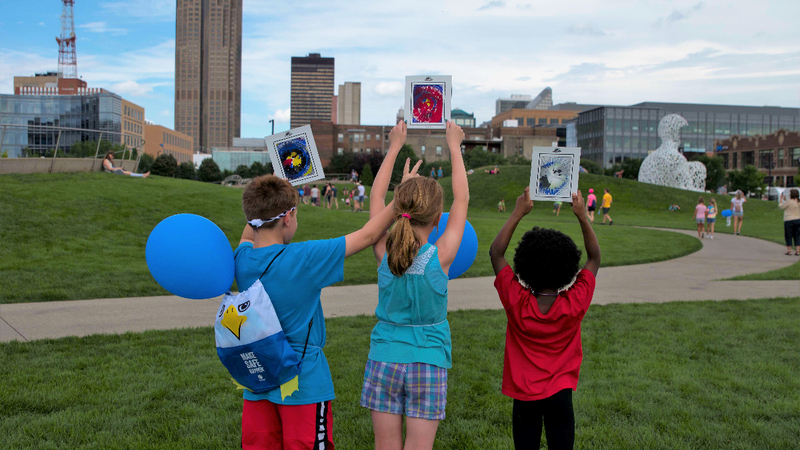 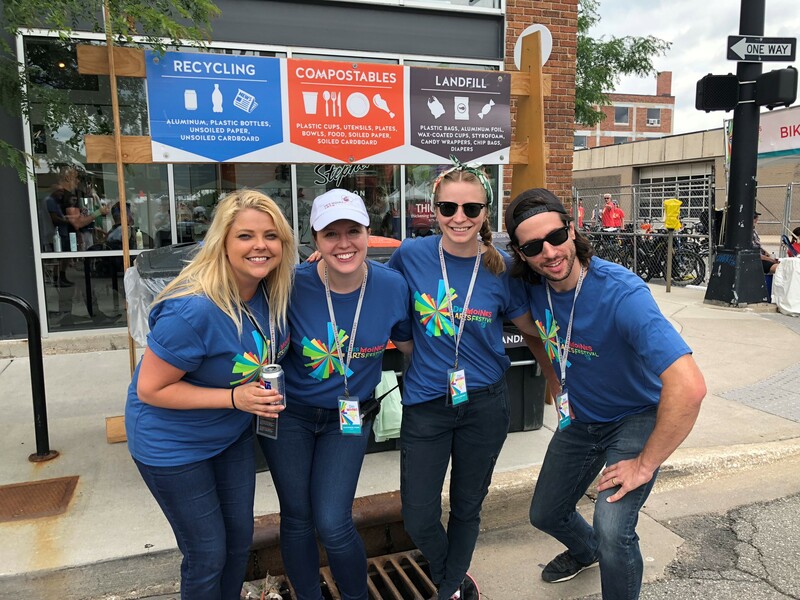 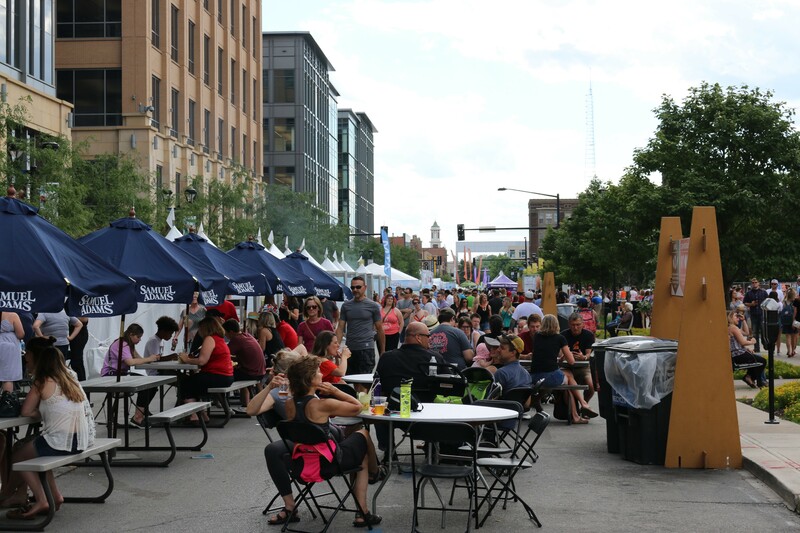 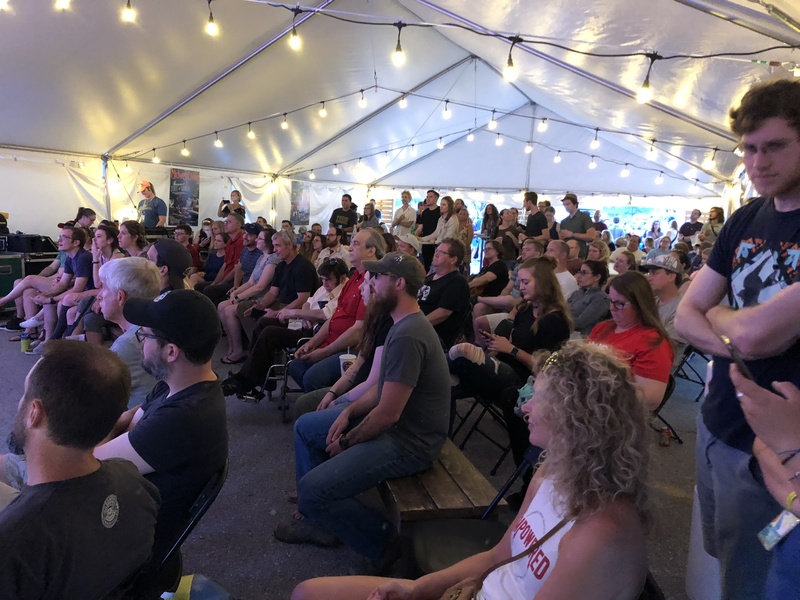 The twelve-time Grand Pinnacle Award-winning Des Moines Arts Festival presented by Nationwide will be held June 28-30, 2019. 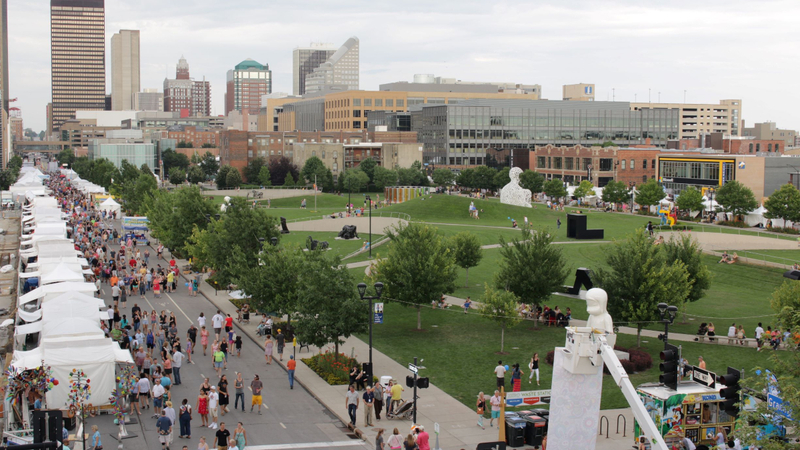 This free annual three-day arts and culture festival will surround the John and Mary Pappajohn Sculpture Park. 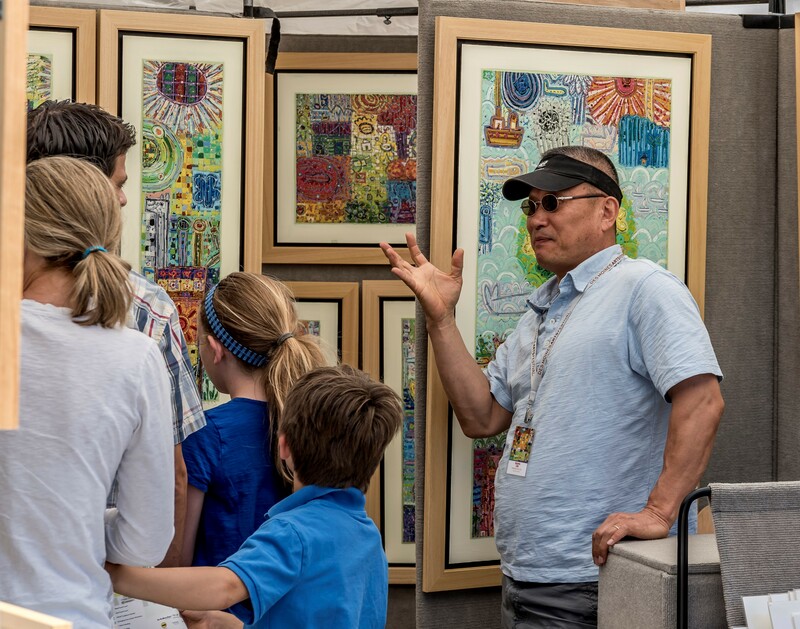 DMAF invites you to “…go where it takes you…” by engaging with 180 invited professional visual artists, emerging Iowa artists, the cutting-edge Interrobang Film Festival, live music, performing arts, interactive arts activities, award-winning community outreach programs, live artist workshops and demonstrations, artisan food, and beverages for every taste. 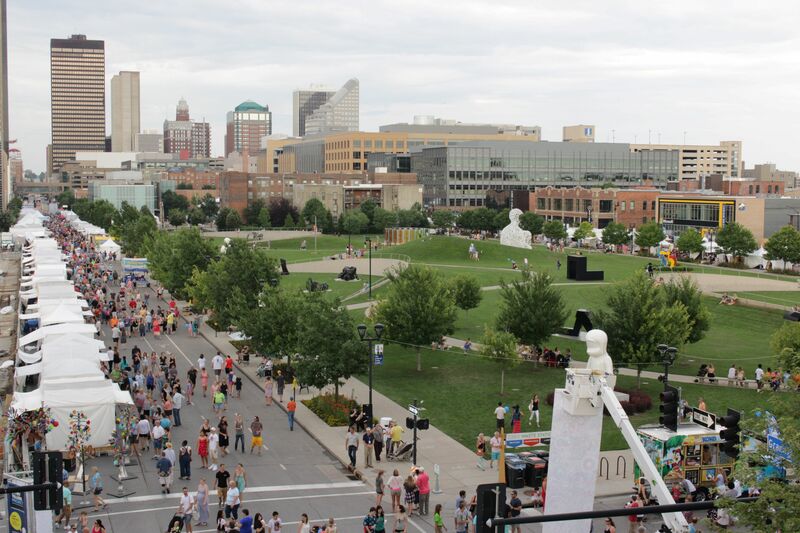 The Des Moines Arts Festival event terms and cancellation policy are included in contracts. 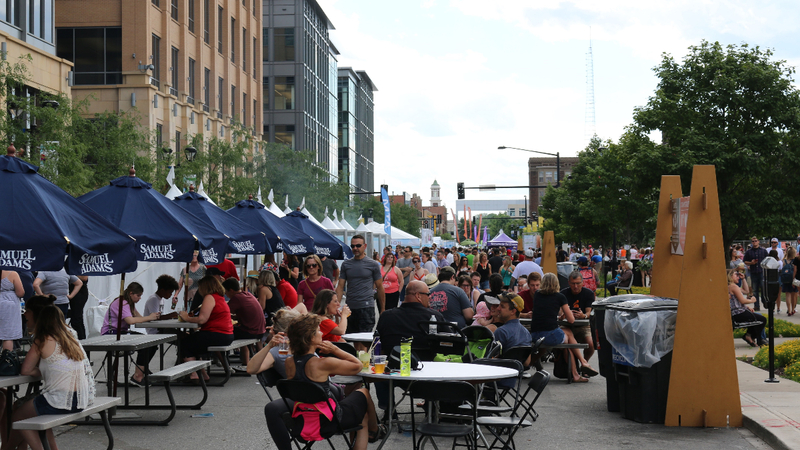 The Festival is held rain or shine. 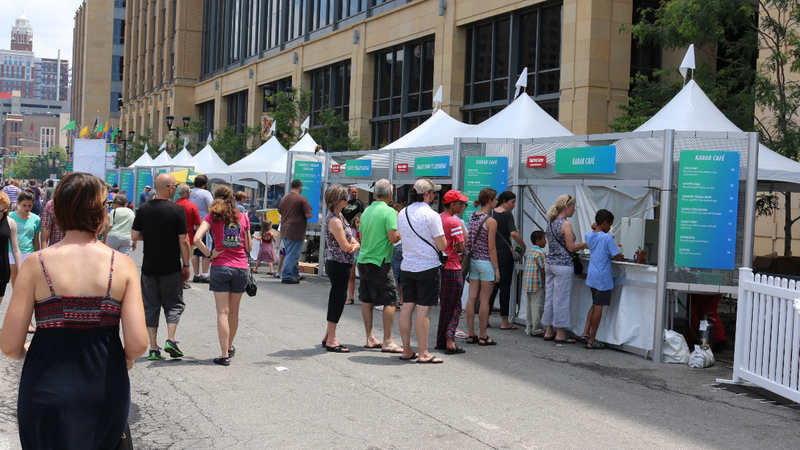 Should severe weather impact the Festival, staff will make final decision and notify on-site appropriately.